Those with an inclination to DIY projects might get the urge to try and set up their own plumbing. Maybe you have a new faucet you want to install, or perhaps you are participating in some grand undertaking like installing a sink or bath. As fun and rewarding as these projects can be, you won’t get anywhere without the right parts. You will need the correct sizes, connections and shapes for your pipeline—and that’s just the beginning. Let our professional staff at Hylan Plumbing Supply show you the parts you’ll need, along with some essential advice and techniques. We also carry the very best in green, high-efficiency water heaters and boilers. Let’s set you up with a new tankless system and help save you money—and the environment. At some point, you may need to completely replace a portion of your plumbing. Hylan Plumbing Supply wants to help you. 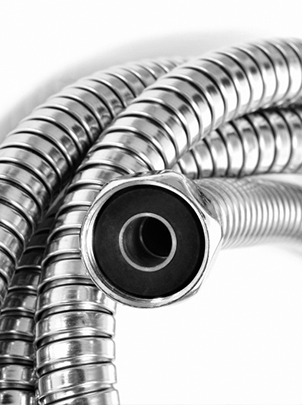 We have all the parts you will need to replace sections of your plumbing. We also provide the necessary supplies to keep your new pipelines working perfectly for years to come. 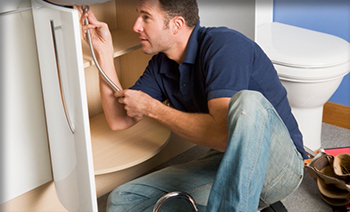 Hylan Plumbing Supply is here to help, no matter how big the problem may be.